Do you have a Google Account (Gmail, YouTube etc)? 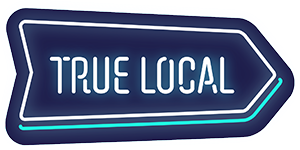 CLICK HERE to leave us a review on True Local. CLICK HERE to leave us a review on WoMO (Word Of Mouth Online). CLICK HERE to leave us a review on YellowPages.